Most homeowners insurance does not cover Termite Damage Repair, so call us today to get your home evaluated. We protect your lawn from fleas, ticks, chiggers, and mosquitos to keep you and your pets free from annoying pests. 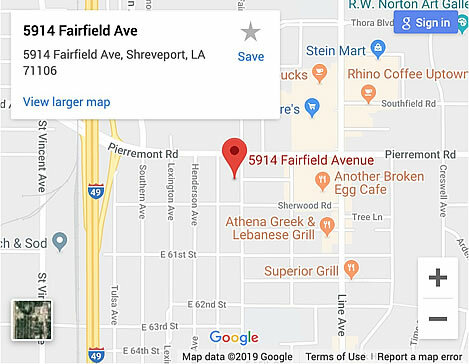 Bed Bugs are generally not something a homeowner can control, count on the experts at Redd Pest Control of Shreveport. Don't let mosquitoes ruin your enjoyment of the outdoors. Let us take care of your mosquitoes today. Offer good for all inspections & treatments. Nobody likes dealing with bugs and other pests that crawl around in the night. You simply want them off your property as quick and as affordable as possible. We get it. At Redd Pest Control, our professionals are always on call for your pest control needs in Shreveport-Bossier City. From ants to rodents to termites, and bed bugs, we have the right tools and experience to solve your pest problems fast. We promise to do everything possible to make your home or business pest-free with the safest possible chemicals and humane techniques. 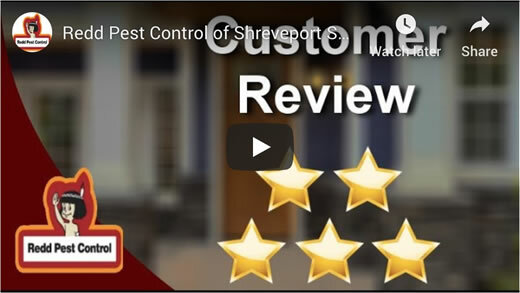 Our termite inspectors are ranked the highest in Shreveport for fast, thorough treatments. Have mosquitoes taken over your yard? Enjoy the outdoors again with our mosquito reduction program. Pests inside your home or business is often a sign of an even greater problem. Our job is not complete until we find the root of your infestations and stop them once and for all. We also have numerous treatment options available to meet all your everyday needs and concerns. If we do not solve your pest issues on our first visit, our team will gladly return at our expense to make things right. That’s our worry-free guarantee. While it may sound strange, exterminators are also animal lovers. Think of us as pest psychologists- we study their needs and behavior to quickly, affordably solve your pest problems. We want what’s best for your family and Mother Nature alike. Our team will always strive to find that happy balance before using potentially dangerous chemicals on your property. With over 27 years of world-class professionalism and service, we consider it a privilege to solve all your pest control needs. Are pest control chemicals safe around my family? Our treatments are people and pet friendly. We use barrier treatments around your home's outside perimeter before pests have a chance to come inside. If you notice a small ant or pest problem, there’s no reason to panic. Common household treatments may work. Call us immediately if the infestation grows larger since there’s probably a larger issue that you can’t see. We provide complimentary full termite inspections for all customers. We will respond during regular business hours.